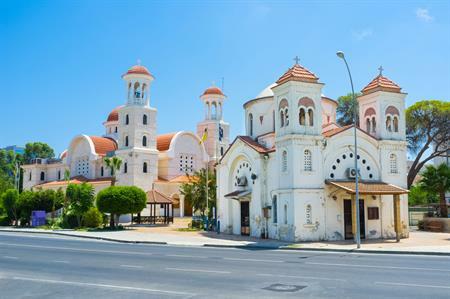 Among new routes from London Luton are daily flights to Larnaca in Cyprus and Bratislava in Slovakia from June 2018. Wizz Air will operate flights to the cities of Larnaca (Cyprus) and Bratislava (Slovakia) daily from June 2018, while four flights a week will go to Tallinn (Estonia) and three flights a week to Tirana (Albania) and Lviv (Ukraine). The expansion has been brought about by the addition of four new Airbus A320 aircraft to its Luton fleet next year. The extra aircraft will also allow Wizz Air to increase the frequency of flights on three of its most popular routes. In spring 2018 flights to Tel Aviv (Israel) and Suceava (Romania) become daily; and Prishtina (Kosovo) flights will increase from two to three times per week.